There are many Bollywood legends who were born in Pakistan. They have not only made a name for themselves in Bollywood but they have also significantly contributed to the culture and history of India. Presenting the name of five such legends who have made Bollywood a better place with their talent and brilliance. 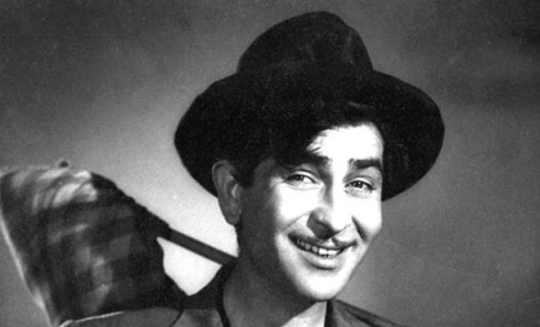 Raj Kapoor : Raj was born in Peshawar, Pakistan in 1924. 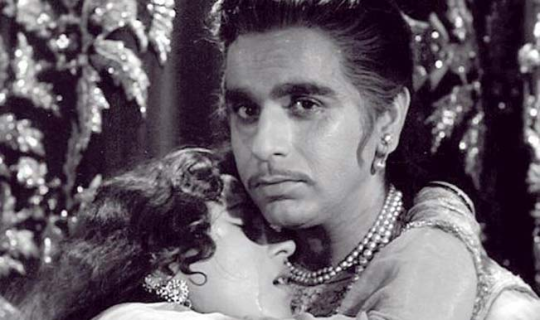 Dilip Kumar : He was just two years elder to Raj Kapoor and was born in the same place, Peshawar in 1922. 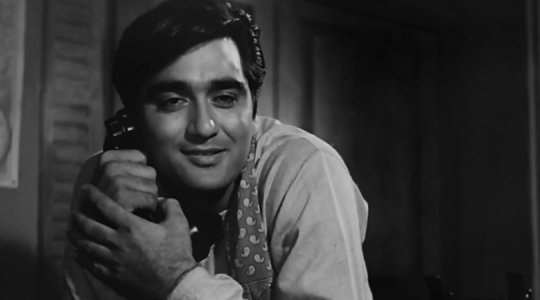 Sunil Dutt : Legendary actor Sunil Dutt – who’s also the father of Sanjay Dutt – was born in Jhelum, Pakistan in 1929. 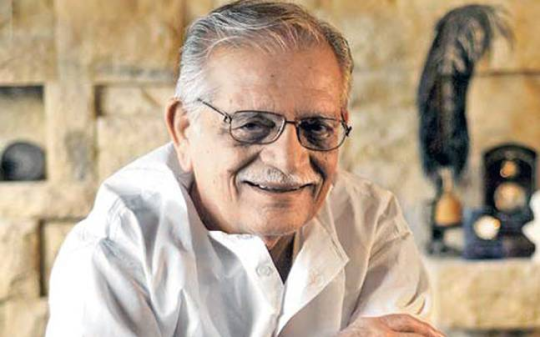 Gulzar : In 1934, Sampooran Singh Kalra was born in Jhelum district of Pakistan. 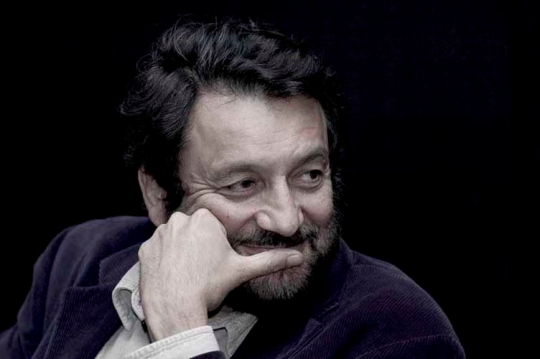 Shekhar Kapur : Kapur was born in Lahore, Pakistan in 1945. Did you know they were not born in India?